Is protecting your business from CEO Fraud a priority? Last year, businesses around the world lost over US$12.5 billion to CEO Fraud. 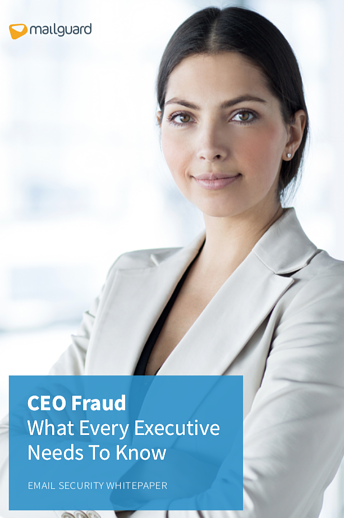 The reality is that you and your business are susceptible to CEO Fraud. It's time to learn more why CEO Fraud should be on your radar and how to secure your company from it.